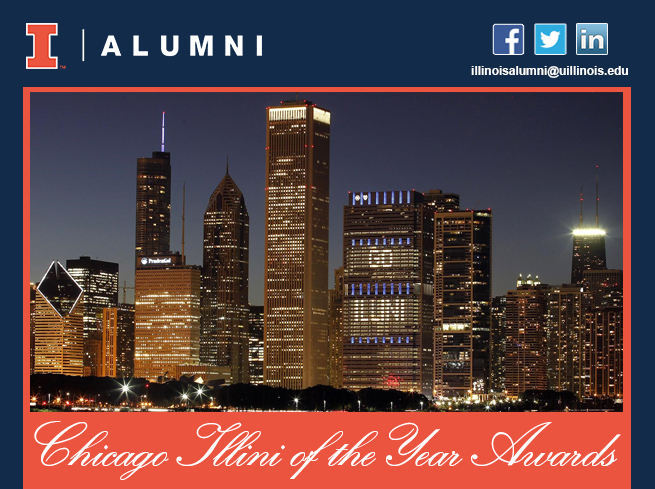 invite you to attend the 20th annual Chicago Illini of the Year Awards. Senior Vice President, Draper and Kramer, Inc. Retired Founder, President and Chairman, G Equity Investment Group, Ltd.